Help with sustainable investing could be an important offering for your clients. In a global insights report, BlackRock says its clients are increasingly interested in sustainable investing (often characterized by environmental, social and governance—or ESG—factors). “Investors want deeper knowledge about the field, more sustainable investing options, enhanced data and reporting on impact, and increased commitment from asset managers to integrate sustainability into investment processes,” the report says. In particular, millennial clients have more questions about companies, it says. While recognition is growing that a sustainability focus can potentially identify investment risks and generate excess returns, ESG data are imperfect. For example, scoring methodologies differ. Still, BlackRock finds that ESG has much in common with existing quality metrics such as strong balance sheets, suggesting ESG-friendly portfolios could be more resilient in downturns. BlackRock further finds that innovation in sustainable investing means going beyond ESG scores. For example, new technologies and methodologies allow for data improvements, including estimating missing data and their materiality to investment performance, the report says. 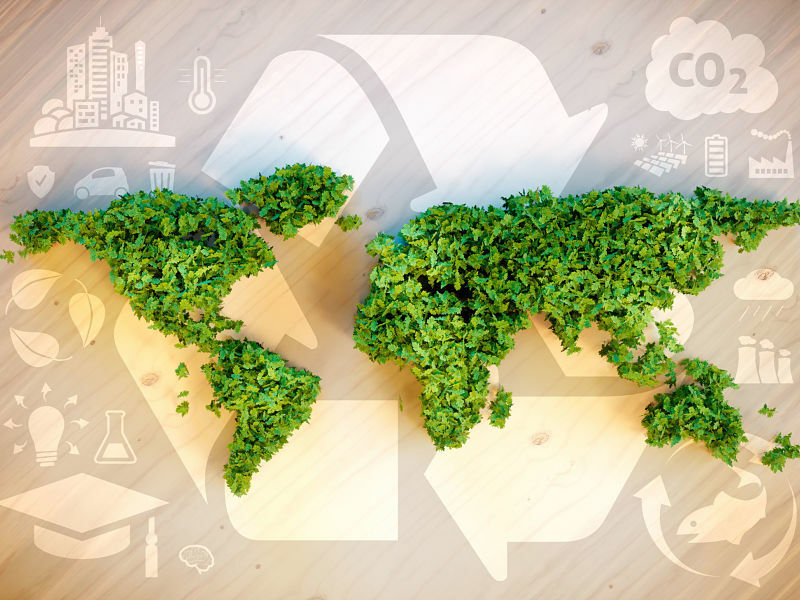 Finally, BlackRock finds that integrating sustainability-related issues into traditional investment strategies provides “a more holistic view of investment risks and opportunities,” the report says. There’s further evidence that ESG concerns are helping drive shareholder engagement. Today, Kingsdale Advisors, a Toronto- and New York–based firm that advises public companies on shareholder, governance and transaction-related matters, released an update of its guide to director-shareholder engagement, originally published three years ago. New material will help directors address an increased focus on ESG issues, the firm says in a release, as well as help them respond to increasing demand for engagement and meet rising governance and transparency expectations. “Since we launched our original guide, ESG concerns have exploded,” the guide says. As a result, Canadian companies often must respond to shareholder queries and meeting requests about such things as climate change risk, building inclusive and safe workplace cultures, and managing supply chains, the release says.